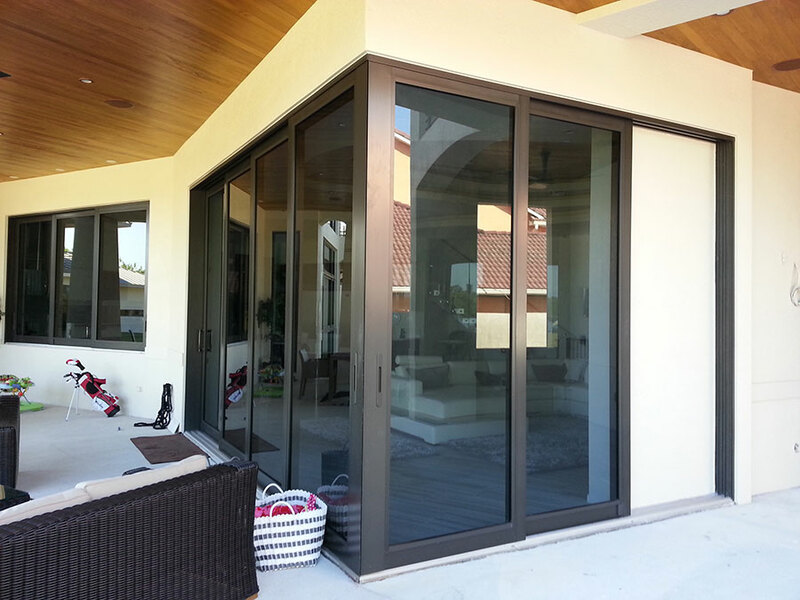 Why choose hurricane resistant sliding door? Choosing to renovate your home is a worthy investment in each sense of it. It uplifts its monetary value, enhances its curb appeal, makes it homely and attractive and even makes the home secure. But opting for impact sliding glass doors for its patio door is the best “treat” you can give it. Impact resistant sliding doors comprise framed panes that can be opened by rolling tracks and a single door can take as much as eight mirrors. The eight panels will undoubtedly be expensive to buy and install, but the long-term value of an unobstructed view and the allowance of several open access points usurps the expense. Sliding doors made from impact resistant glass materials are safe and secure for use in a specific area as long as the relevant authorities approved their installation. Having multiple points locking systems is a remedy to what many termed a flaw and a demerit in their effectiveness. Sure, impact sliding glass doors can’t be etched nor given a decorative face-lift. But unlike hinged impact resistant doors, the sliding function saves a lot of space and also avoids the need for hinges. It isn’t, therefore, a surprise why this type of door is often applicable in homes with small patio spaces. To keep the door sliding well, just give it regular maintenance. Wash the glass to remove any dust and dirt using soap and water. 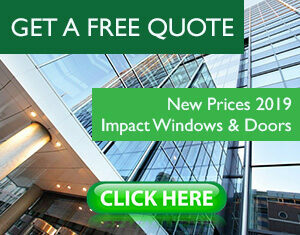 Choosing hurricane resistant doors and windows in areas regularly hit by devastating storms is nowadays a norm. Whether it is a newly constructed house’s window or as a replacement to the ordinary door, the significance of such an investment is basically the same. But when it comes to the point of choosing impact-resistant doors, there’s a whole world of choices to opt for. There’s a collection of them made for luxury homes in mind, and then there are the cost-effective options. The best thing though – all of them are reliable and can be trusted to protect the house and its interior from broken glass pieces and other debris. As a homeowner, you can also relax knowing too well that the decision will augur well with any potential insurance premium discounts, low your energy bills, reduce noise and offer burglar protection among other perks. Please feel free to browse OUR DOOR CATALOG and SLIDING DOOR SECTION. This entry was posted in Impact Windows & Doors Tips and tagged hurricane door, impact door, impact glass door, impact hurricane door, sliding door. Bookmark the permalink. ← What are hurricane panels?